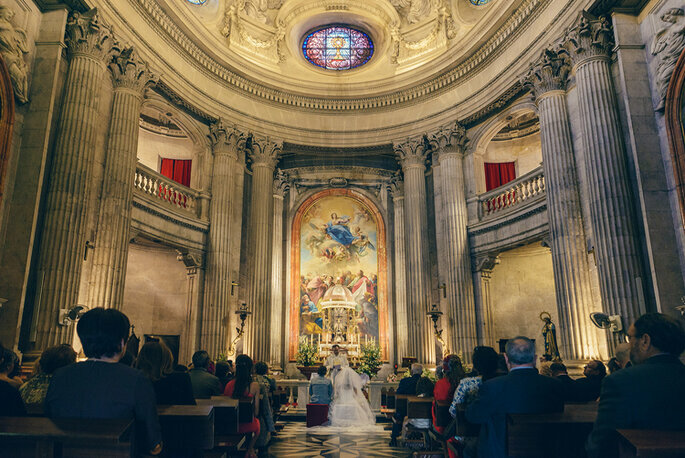 In this guide, find advice for every step in the wedding planning stage for your destination wedding in Madrid, from the photographer, make-up artist and DJ to the venue itself! You first need to decide what kind of ceremony you would like: civil (at the District Court or City Hall), Catholic, or under another religion. If you want to celebrate in an estate, a hotel, or an alternative venue, you must remember that it will have no legal value. In this case, you will have to sign the papers either before of after the wedding, and present them to the Registry Office, unless a judge, magistrate or city councillor can marry you at your chosen location. a photocopy of your current ID card, passport or resident card, as well as the original. Finally, the witnesses must provide their ID card or passport. Once signed by your local consulate at home, you can present your documents in Madrid. 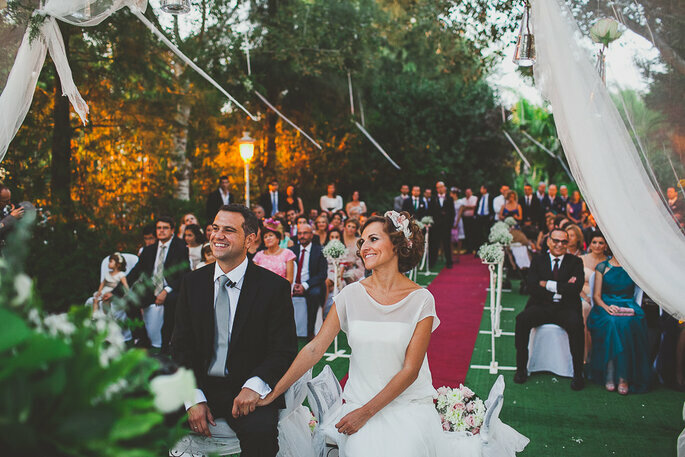 To get married in Madrid you do not need a residency status, but remember to have all of your documents translated into Spanish! 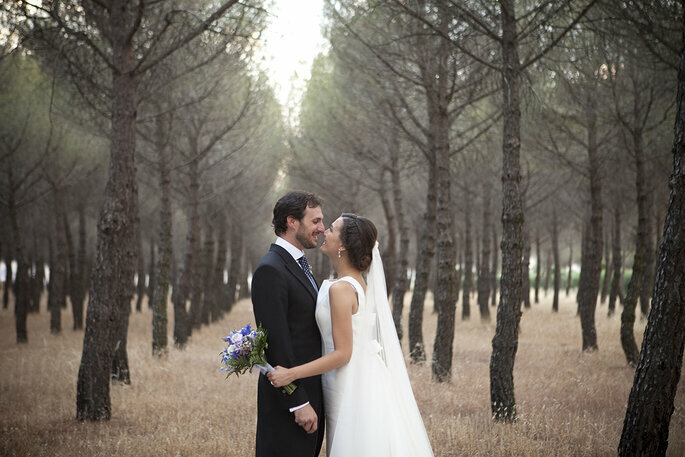 The cost to get married in Spain varies among different localities. Once the documentation has been processed, the steps to follow differ between City Hall and District Court. 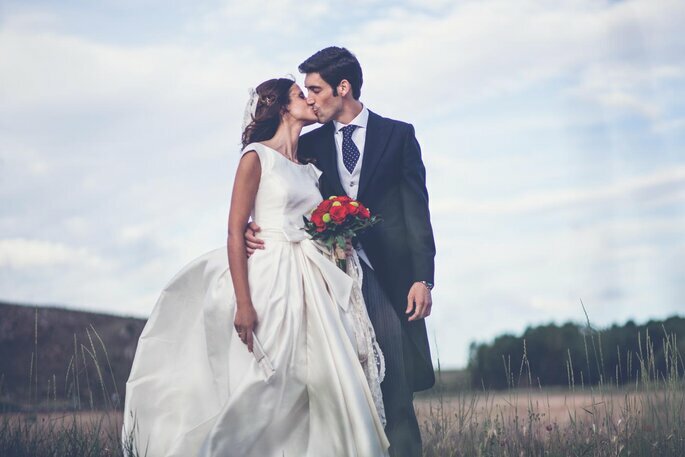 In the case of the City Hall, one of the parties will send out the marriage application, and then pay the estimated amount and choose the date and, lastly, the Godparents and witnesses must provide their ID card together with the Civil Registry Application at least 15 days before the marriage. In the case of the District Court, you must request an application form at the Family or Magistrate’s Court in order to fill it out correctly, and you must make an appointment to submit the documentation and so the judge can authorise the marriage. Afterwards, the scheduled date of the wedding will appear on the form, along with the documentation at the Civil Registry as well as a sworn statement of the civil status of both contracting parties, and the witnesses will present their documentation. 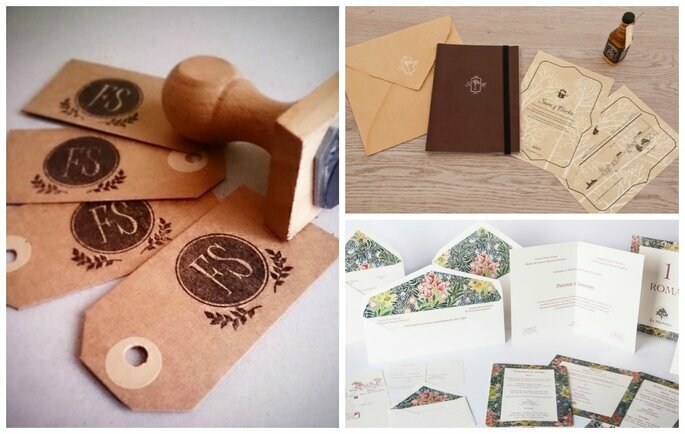 The preparations begin by distributing the invitations. They are a prelude of what your big day will be like and therefore, ideally, you should opt for something professional! 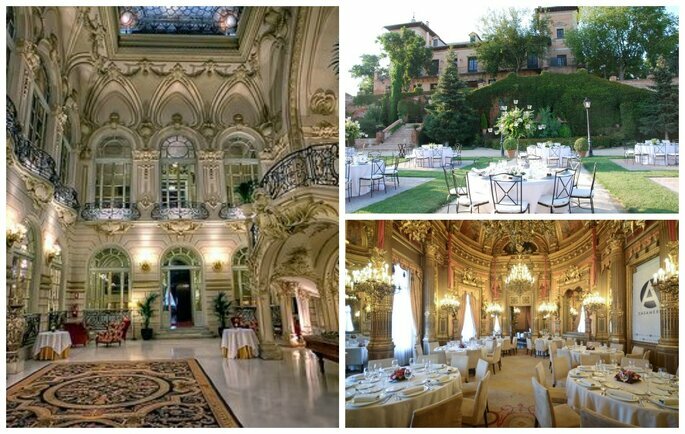 The Fundación Carmen Pardo-Valcarce could be an option, since their specialists work towards creating a brief but unique invitation. 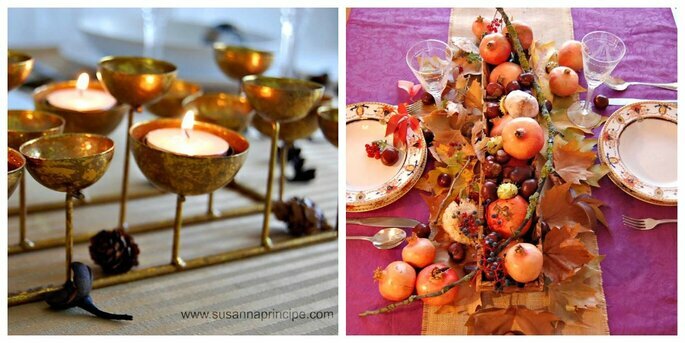 You may also choose Maite Sanz, who have brilliant experience in calligraphy and hand-drawn illustration. Finally, we present to you Giset Weddings, who provide the best international, graphic designers in order to create graphic planning and totally personalised wedding branding. 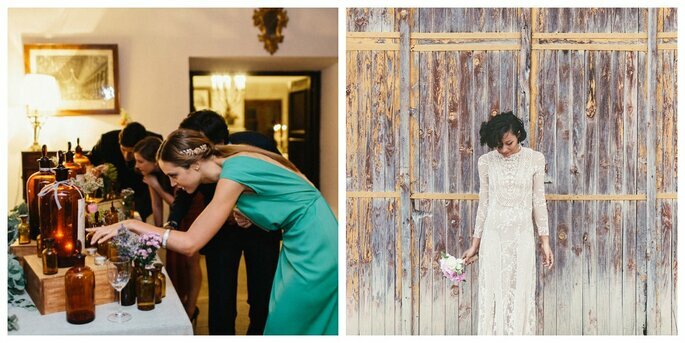 Are you looking for an urban wedding? 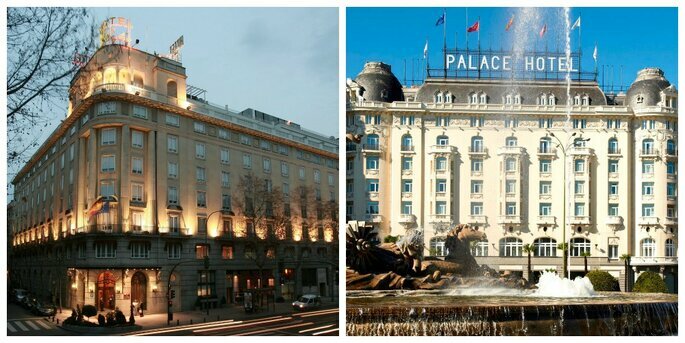 Zankyou recommends several venues in Madrid so you can find exactly what you’re looking for: Casino de Madrid, Palacio de Linares, Palacio de Aldovea, Hotel Wellington or Hotel Westin Palace. Fancy more of a rural style? 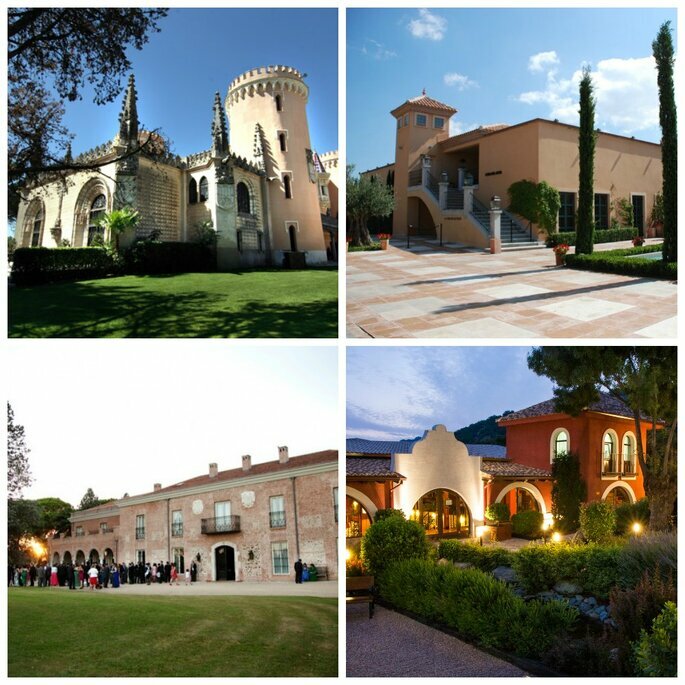 In Madrid you have a plethora of locations in every type region: the highlands, down south, next to the Manzanares River…If your dream is to get married in a natural environment where you can take delight in the views, we advise you to do it at either Castillo de Viñuelas, Quinta del Jarama, Soto de Mozanaque or Hacienda Jacaranda. 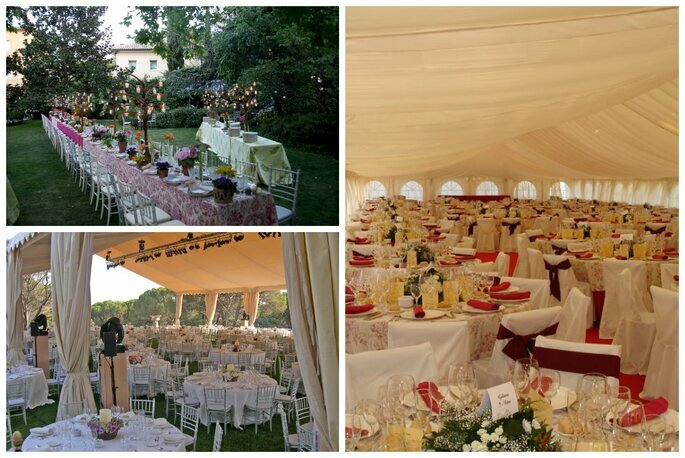 And in order to ensure that the reception is the highlight of the day, what better way is there than with a catering team who make it easy to select a menu, knowing that the guests will enjoy the ultimate, signature Mediterranean cuisine, based on typical local products which is left in the best hands. 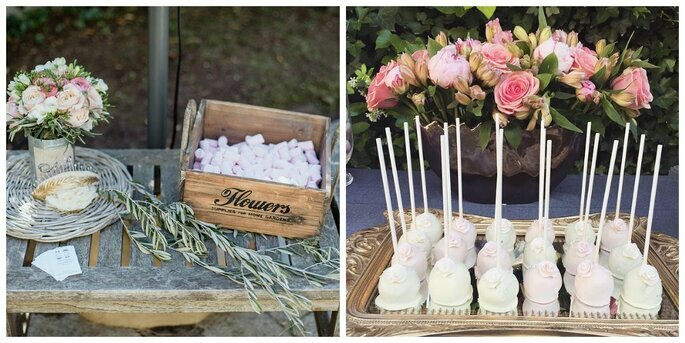 For all this, opt for: Eneldo Catering, Catering In Zalacain or Goblin Catering. Another important step when organising a wedding is choosing the photographer. 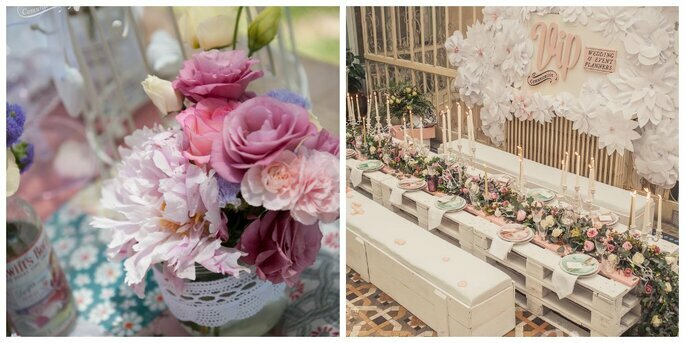 It is not the case of anything goes, because these are the unforgettable memories that you will treasure most from your big day. Their style, way of working and character will all contribute to your decision. 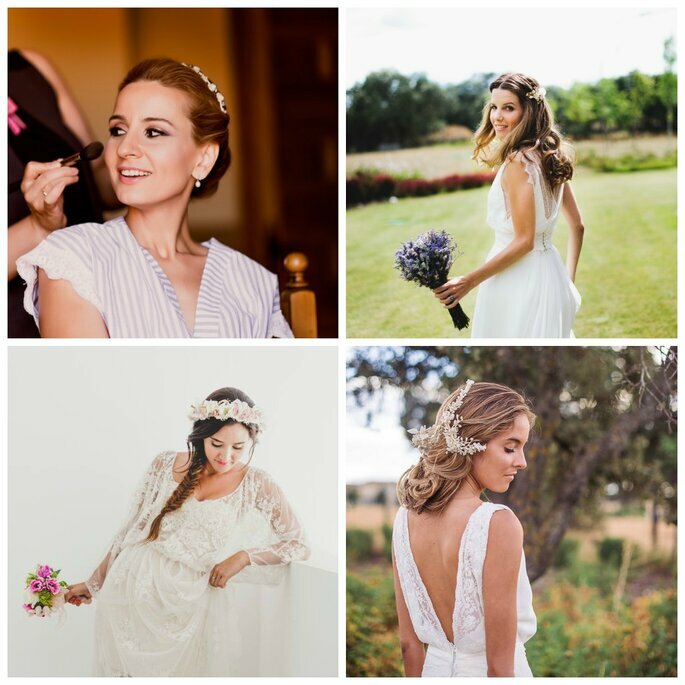 If your wedding is being held in the Spanish capital, or in the surrounding areas, these great professionals may be of interest to you: Elena Bau, Noonu or Mira Fotografía. All very professional, each with a distinct but very beautiful and natural style, where your love predominates. What would a wedding memory be without having a video in which the most important moments of your special day are captured? 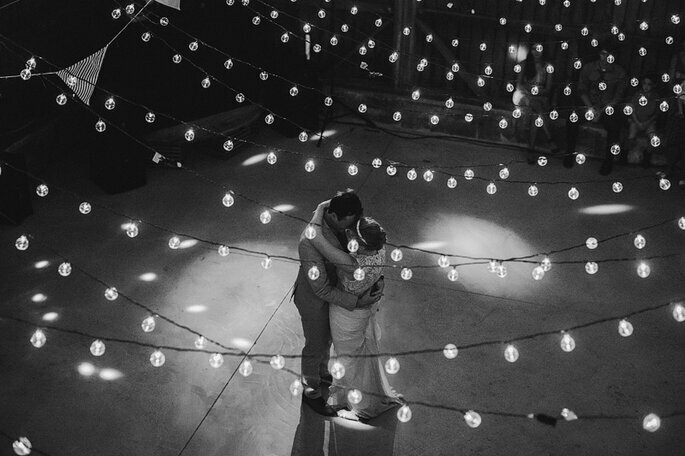 In addition to seeing photographs, the idea of viewing these moving images will make you re-live your wedding day in a particularly special way, because every moment becomes that much more important. 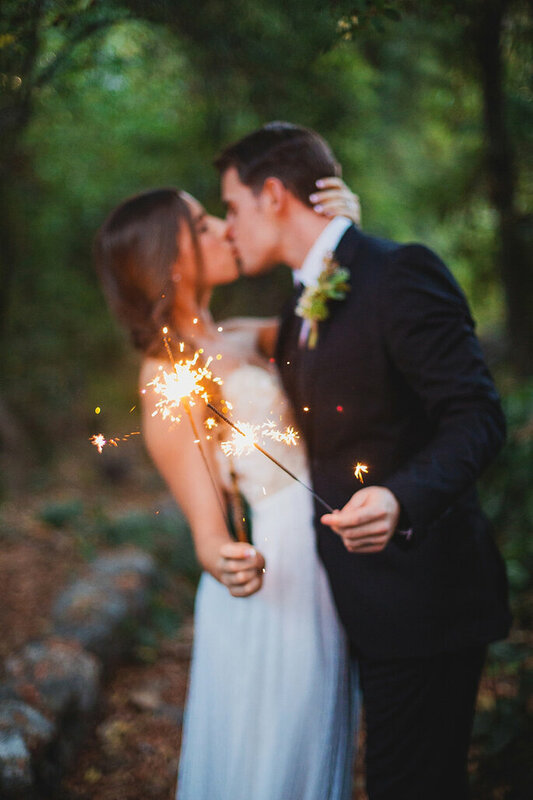 In order to capture these instants we recommend two unique studios for their professionalism and results: Studio Krrusel or Marmellata Films. If you need help with the organisation, at your service in Madrid are some of the best wedding planners: Susana Príncipe, a scheduling organiser in search of all things fresh who will act as your assistant and an invisible hand making sure everything turns out without flaw; Bodas Colorín Colorado, a fantastic team that stands out for their desire to carry out the job with passion, achieving the ultimate fairy tale weddings; Nara Connection, whose service includes total custom design, from whole weddings down to the smaller details, and Vip Comunicación, whose mission is to offer you a completely exclusive and personalised service to achieve their ultimate goal: to surprise and move the guests. 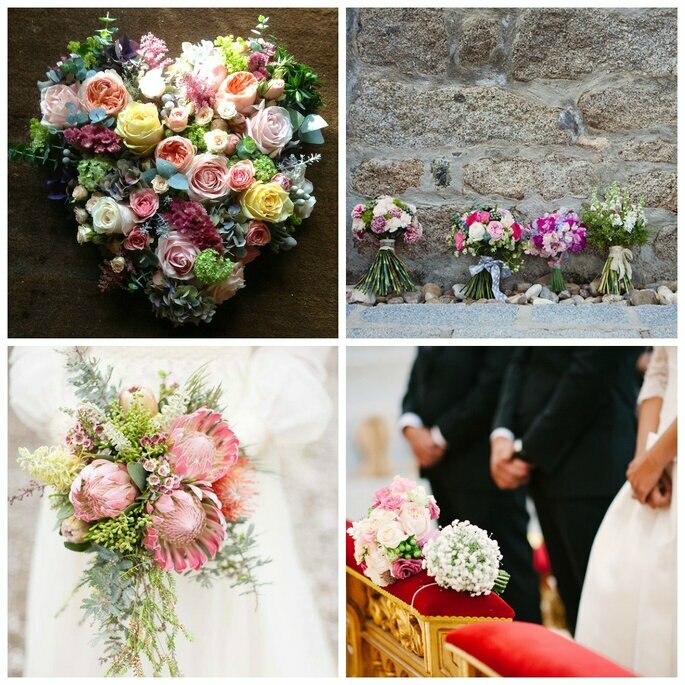 The floral arrangements are perhaps the most neglected part of the decoration for such an important day, so we want to propose four top suppliers whose experience and work attest to the need to have them closely involved in the preparation of your wedding: Búcaro, Shally Hambleton, Bourguignon Floristas and Masshiro. And to complete the look you need the best experts in the hair and make-up fields. Get the best out of yourself thanks to Lola Aragón, Mónica Roldán, Bajobé and Mayte Lucas. Each of them will be able to make you feel like the princess that you are thanks to their techniques and experience. Choose your favourite! And if you don’t want your guests to get bored during the party, don’t miss out on these DJs. They will introduce the musical aspect that no one will forget: Dándote Ritmo, Hey Mickey and Madrid Sound. After all this, if you still need more information on these companies or any others you can research them through Zankyou’s suppliers guide. And if you like what you see, you must only contact the suppliers to reserve your date and enjoy the organisation as much as the wedding itself, which is just around the corner. The wedding is coming!